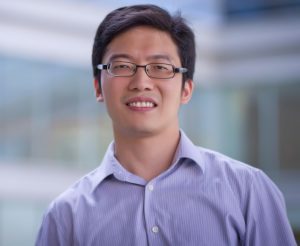 The American Society for Investigative Pathology has named UNC Lineberger member Qing Zhang, PhD, associate professor in the Department of Pathology and Laboratory Medicine, as the recipient of the 2020 ASIP Cotran Early Career Investigator Award. This award recognizes individuals in the early stages of their career who have demonstrated excellence as investigators and have recently established independence and a research focus leading to an improved understanding of the conceptual basis of disease. Zhang, who has published extensively on his research into hypoxia—the deficiency of oxygen—in radiation and chemotherapy-resistant tumors, will receive the award during the 2020 Annual Meeting during Experimental Biology Apr. 4-7, 2020, in San Diego.